FANTASTIC MPV - GREAT ECONOMY! 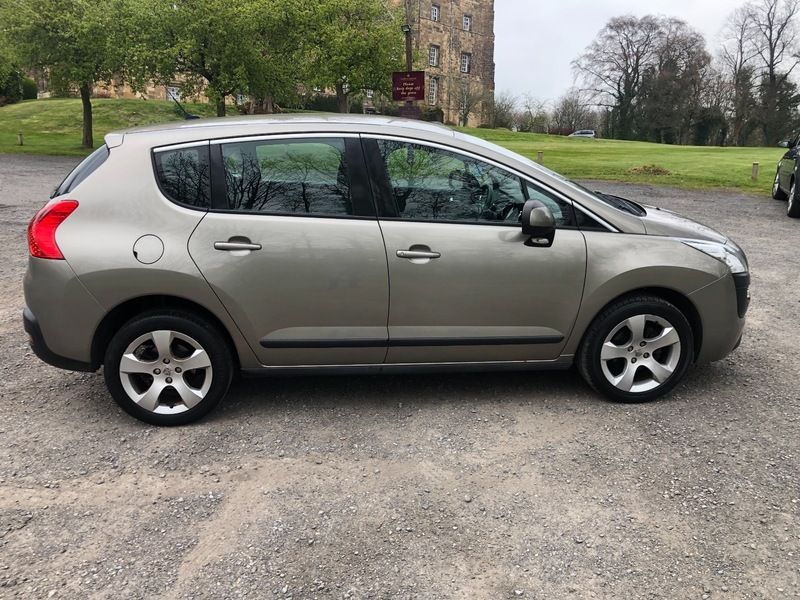 ***AA DEALER PROMISE - THIS CAR COMES WITH A 3 MONTH AA WARRANTY AND 12 MONTHS BREAKDOWN COVER***The Peugeot 3008 is a popular MPV and the HDi model even more so due to its fantastic economy. Our example is in immaculate condition and drives perfectly. It has had only 1 former keeper and has been very well looked after. If you are looking for a spacious family car, with lots of practicality and economy then this car is perfect for you. It also comes with dealer service history, 2 keys and 12 months M.O.T. If you would like any further information or to arrange a test drive please don't hesitate to contact us. We would be happy to quote you finance figures if required.